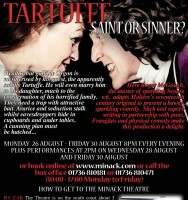 Box Office is open for Guildburys’ Tartuffe at The Minack ! 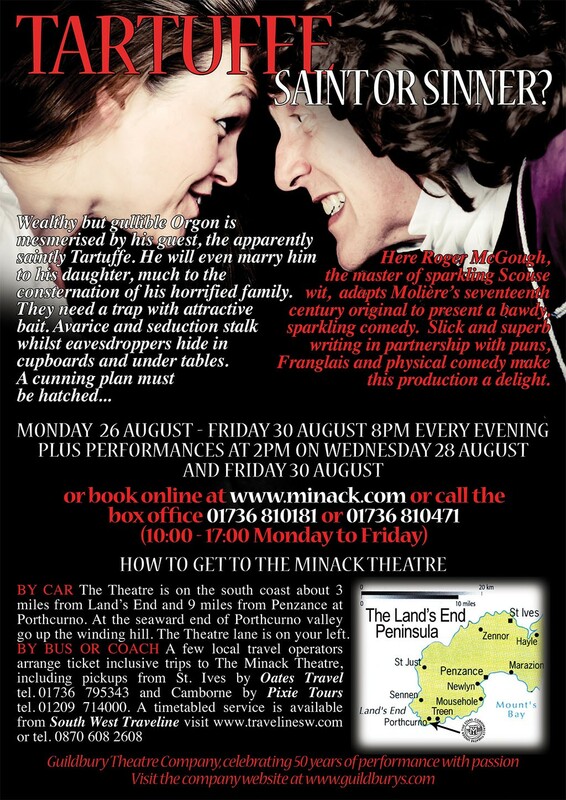 The Minack box office is open and our production of ‘Tartuffe’ is proving very popular with tickets flying out of the door – it’s a great show and audiences at Farnham Castle loved it. 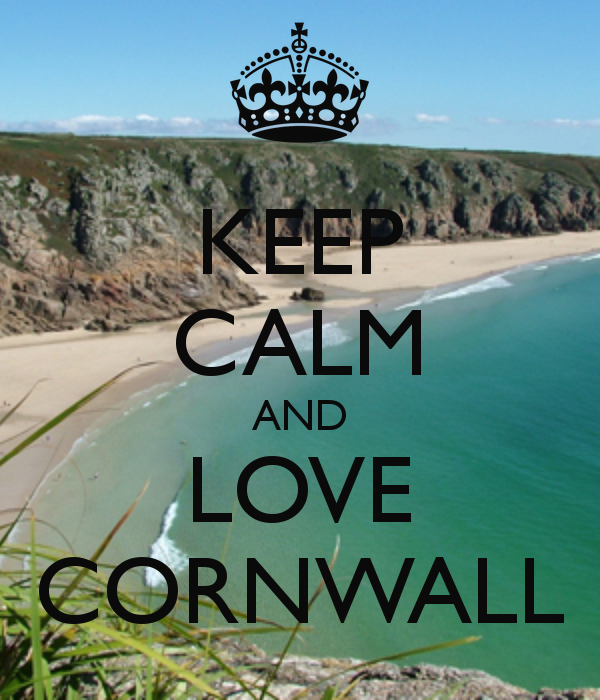 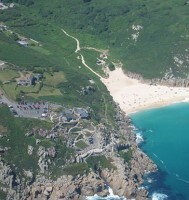 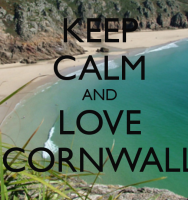 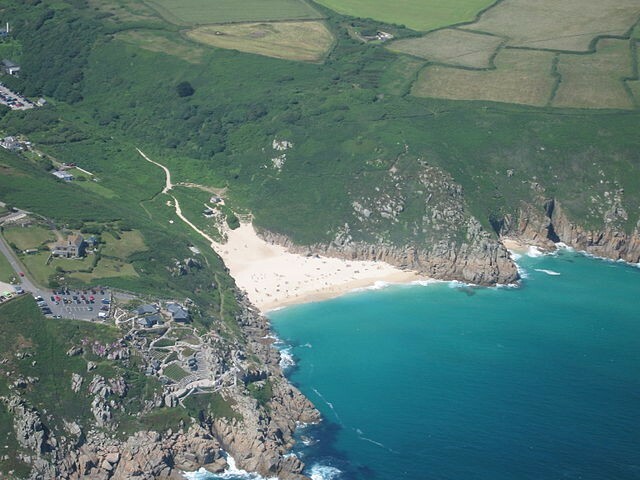 August bank holiday week in Cornwall – what a mouthwatering prospect ! 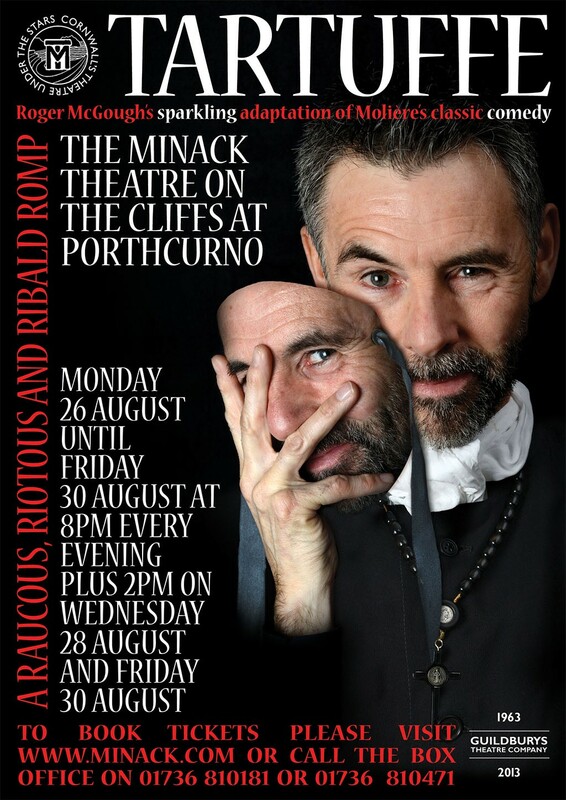 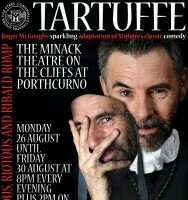 Tartuffe – Minack promo3 from Gilly on Vimeo.